Now do you know of a good way to automate the building of that url so we don’t have to do the copy/paste thing? Thank you. Your post helped me as a workaround. Probably the easiest way to use URL filtering (that works fine in SP2013 as well) is to temporarily set up the list view web part to include the columns you need to filter by. Then you manually select the filters you need. After that, you can more or less copy-paste the URL to where you need it. This approach works in most cases. 2. You need to filter two list view web parts on the same page. In this last case, if you try the approach above you will be able to set up filters on both web parts. But when you copy the URL to a new browser window you end up with only one of the web parts being filtered. The practical situation is if some one applies the tag ‘Africa’ they mean every country below as well. Be grateful if anyone has any ideas. There’s a couple ways to do this. Just found this one: http://office.microsoft.com/en-us/sharepoint-server-help/connect-a-query-string-url-filter-web-part-to-another-web-part-HA010250999.aspx Although I recall finding another method a while back. Do you know if their is any way to set a FilterValue if you don’t know the specific value that you want to filter and therefore can’t hardcode it into the URL? I have a list which is currently filtered on owners of tasks. So let’s say the user is looking at all tasks assigned to them. 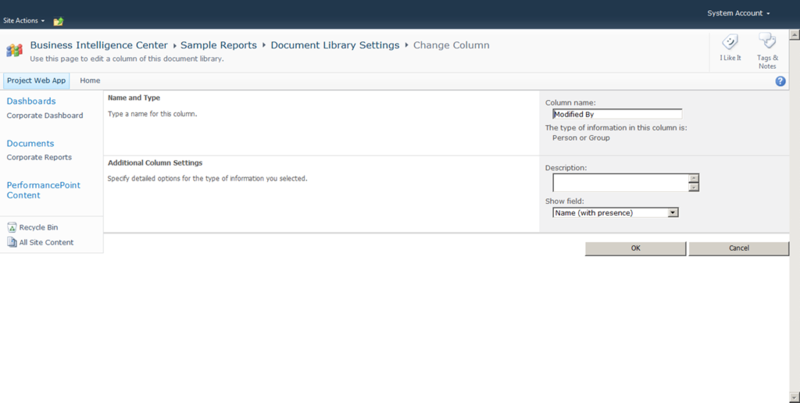 If they click on a link to go to NewForm.aspx and they then fill out a new task and return to the task list. The filter is lost and they can now see all tasks. 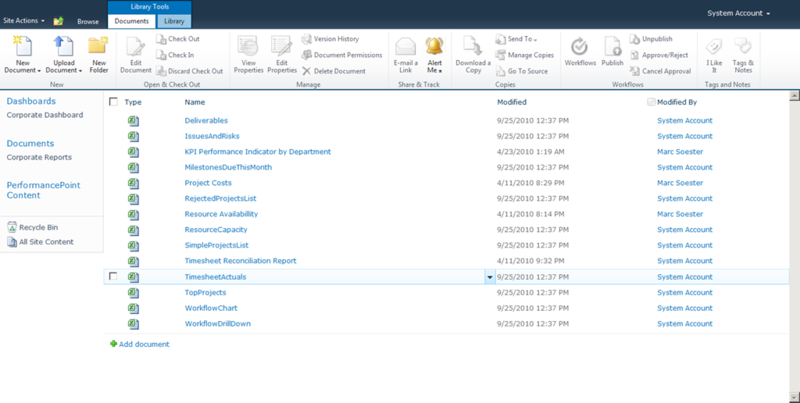 How do I filter the task page on returning from the NewForm? I cant pre-set the FilterValue as the user name could be anything. Did you find solution for this ? I have exactly the same question, but no luck to solve it ! Please let me now if you know something ! !